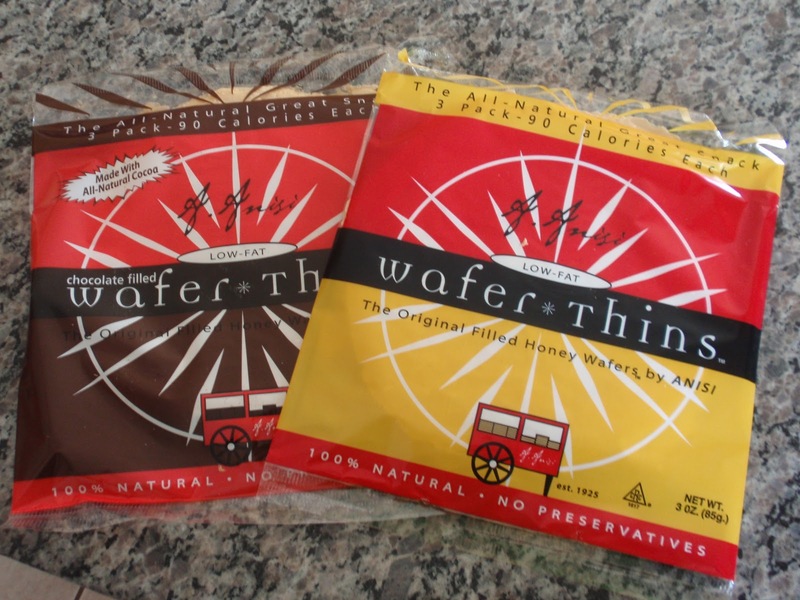 Have you ever tried the honey wafers from the Honey Wafer Baking Company? If not, then you are truly missing out on one delicious treat. These treats are two very thin wafers that are sandwiched with a honey filling. They are only 90 calories (and a pretty perfect serving for that 90 calories!) and are 100% natural, Kosher certified, and made in the United States of America since 1925. The original wafers were also named "The Official Honey Wafer of the Chicago Cubs" in 2001, which in Chicago...says a whole lot about the taste and quality. They are sooooo good! I know they are an instant household favorite when my kids ask for them specifically for snack time. 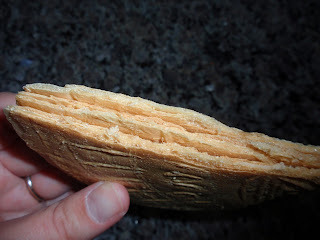 They also come in a chocolate wafer, which is tasty too. Right now, you can get free holiday shipping & I would suggest them as an excellent addition to any holiday party or event you are hosting or attending. 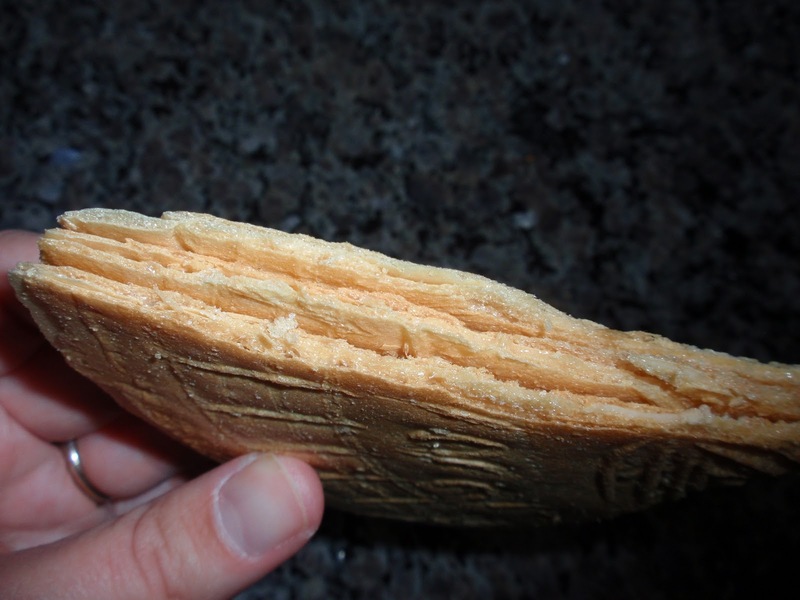 Besides being flavorful all by themselves, the wafers can also be used in recipes. 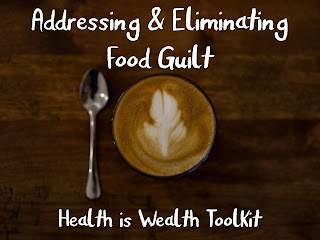 We liked them as an addition to a small bowl of ice cream, but they can also be used in a variety of other recipes: taffy apple wafers, Polish wafer cake, and caramel apple pizzas to name a few. You can find Honey Wafer Baking Company on Facebook for updates and additional information. Thank you Honey Wafer Baking Company for allowing me to try your tasty treats at no-cost. All opinions are 100% my own & 100% positive!